One of the challenges of a Paleo diet is that most acceptable meals need to be prepared, and not everyone has time to do this for three meals a day. Fortunately, there are many services in the Bay Area that can deliver already prepared, wholesome and delicious Paleo meals. *Availability and pricing accurate at the time of publishing this article. Clean, sustainable, Paleo-friendly meals for people who have health and fitness goals to achieve. Meals start at $15 each and can be delivered to your home or office. Fresh, organic, seasonal gourmet Paleo meals shipped nationwide. They also offer amazing both broths as well as bacon with no added sugar, nitrates or nitrites. Meals start 1t $15 each and can be delivered to your home or office. Delivers fully prepared fresh, healthy, organic, sustainable meals (some are Paleo some are not so be careful when ordering). There are no commitments and same day ordering is available! There is an app you can download for your phone as well. Offers a range of Paleo friendly meals and snacks (as well as fresh organic meat, fish and produce) delivered to your door. Be careful, there are some non Paleo items on the site as well. There is an app you can download for your phone as well. Hot tip : they have a range of very healthy, very healing bone broths available for delivery. High-Quality Pre-Made Paleo meals in a range of portion sizes shipped frozen to your home or office so that you can always have Paleo friendly meals in the freezer ready to reheat. $45 minimum order size. Best for ordering in bulk. Paleo snacks delivered to your door every month. Be careful with this. It would be easy to overindulge! 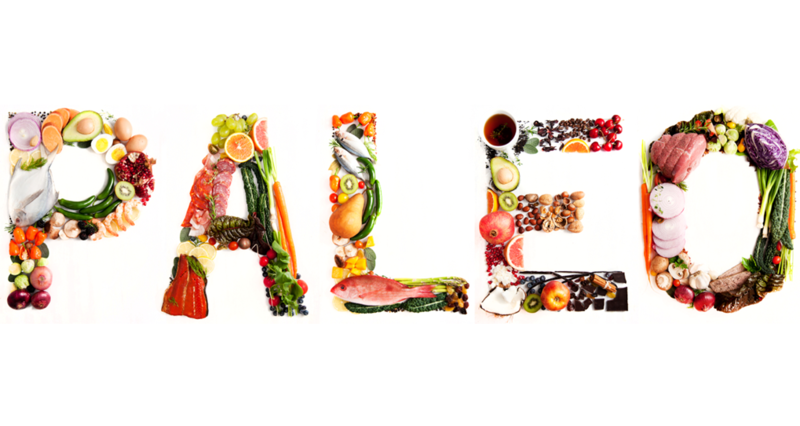 What Foods Can I Eat on the Paleo Diet? Often when I first recommend a client adopt a Paleo or similar diet, I get bombarded by texts and email questions about what can or cannot be eaten. Most of these questions can easily be answered online as there are many lists of acceptable and not acceptable foods to explore. I recommend all of my clients familiarize themselves with these lists. For a quick “do eat” and “don’t eat” primer, see our quick reference guide below. You will then want to follow the link to the more extensive list. You can also download these helpful apps to your phone so you will always be able to know what foods are OK. 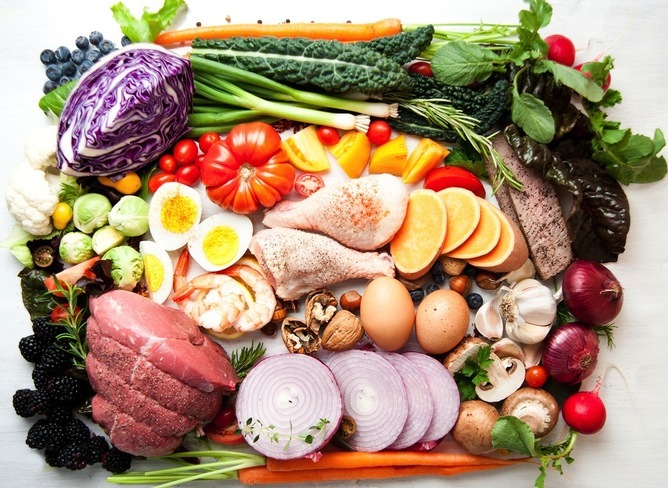 Most of my clients who come to me with health or weight issues know that I often prescribe a Paleo style eating plan for a range of different health issues. 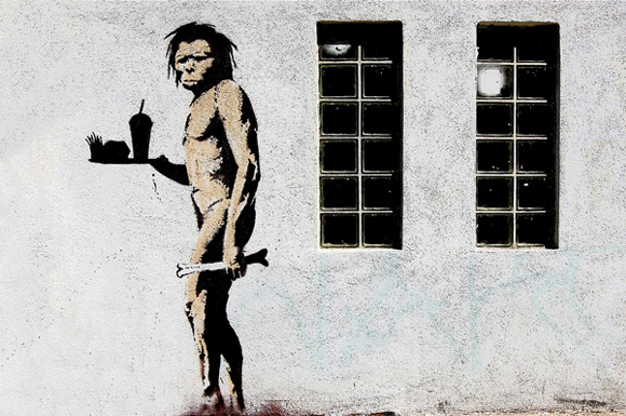 Eating Paleo is often the catalyst for many positive changes in health, weight, mood and overall energy levels, but it can be an adjustment from the SAD (Standard American Diet). I’ve compiled a list of some of the best resources on the internet for those looking to learn more about this lifestyle and get ideas for healthy habits and recipes they can incorporate into their day-to-day life. This list will continue to grow and expand as I add to it. I recommend everyone start by checking out this list of Ultimate Paleo Resources and then move on to exploring some of the wonderful and informative blogs below.